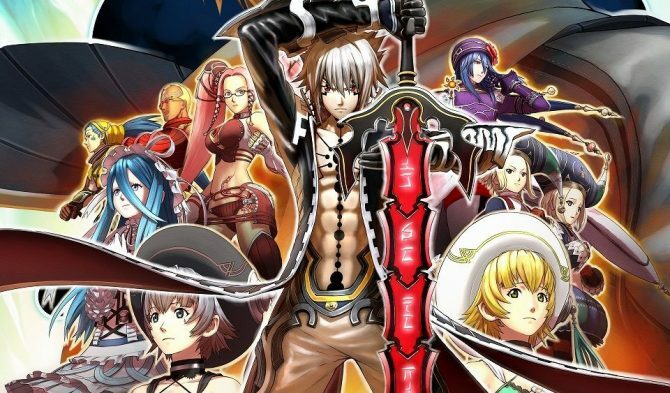 Watch the first twelve minutes of gameplay of .hack//G.U. 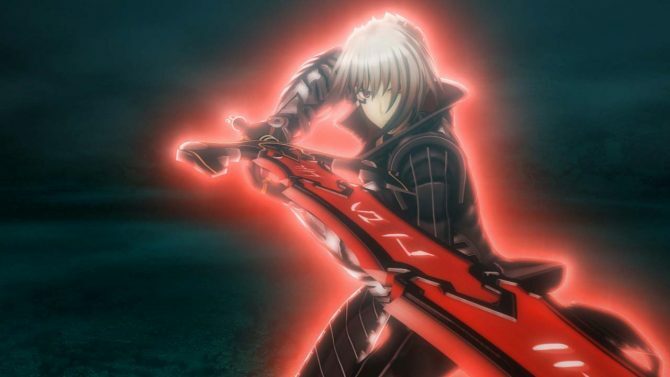 Last Recode running on PS4, showing the remaster's enhanced visuals on Sony's console. 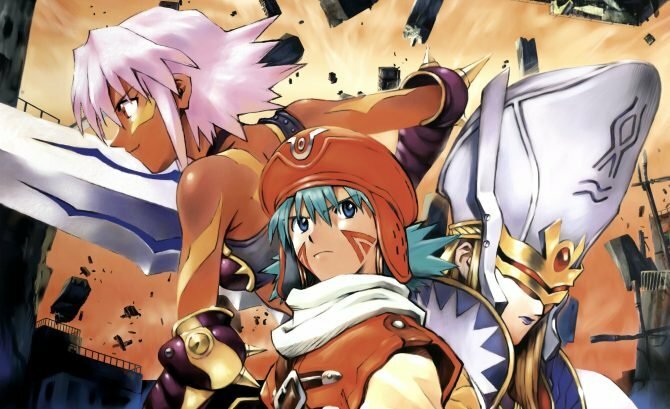 Yesterday, during a preview event at Bandai Namco Entertainment HQ in Tokyo, I managed to record quite a bit of gameplay of .hack//G.U.‘s remaster .hack//G.U. Last Recode. 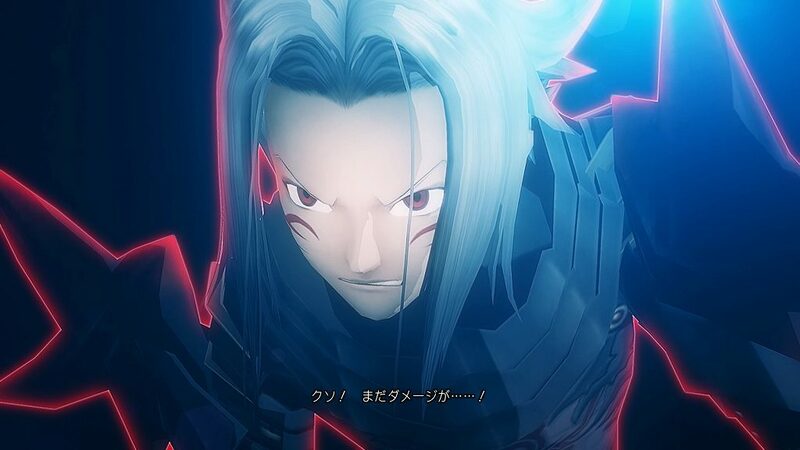 The demo that we were allowed to check out showcased basically the very beginning of the game, that also works as a tutorial before protagonist Haseo is saved by Ovan. The video clocks about twelve minutes of raw gameplay recorded directly from a PS4 unit. It shows the basics of combat, alongside a tiny bit of the story. I guess you could say it contains mild spoilers, but it’s so close to the beginning, that I’d consider it quite safe. 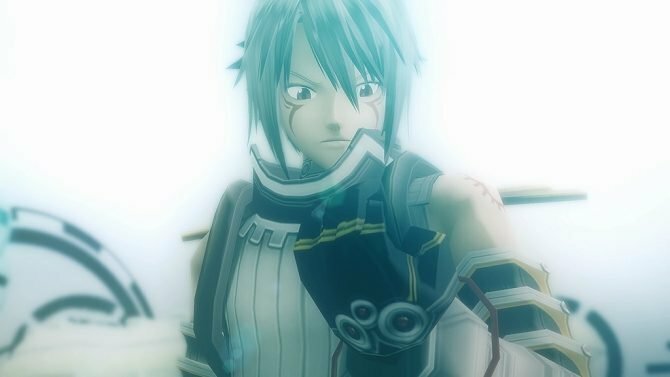 You can watch the video below, and if you want to see more, you can also enjoy the opening cutscene released this morning, a trailer focusing on Vol. 1//Rebirth. the latest batch of screenshots and art, which also focuses on the first three volumes of the trilogy. On top of that, you can watchanother trailer, one more large batch of recent screenshots, another extensive gallery showing the brand new Volume 4, and the first trailer. The game will release on both PS4 and PC (via Steam) in North America and Europe on November 3rd. The Japanese release will happen just two days before, on November 1st, 2017.